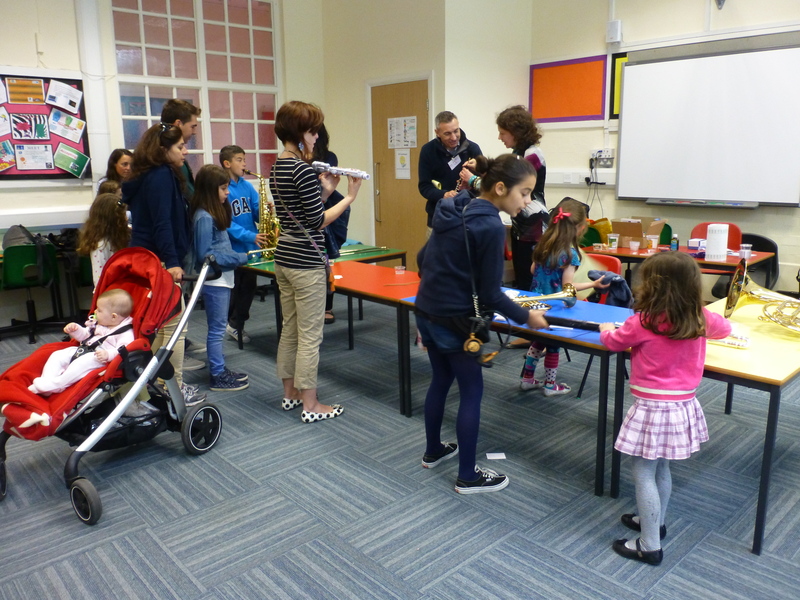 We hold an Open Day in the Summer Term each year. 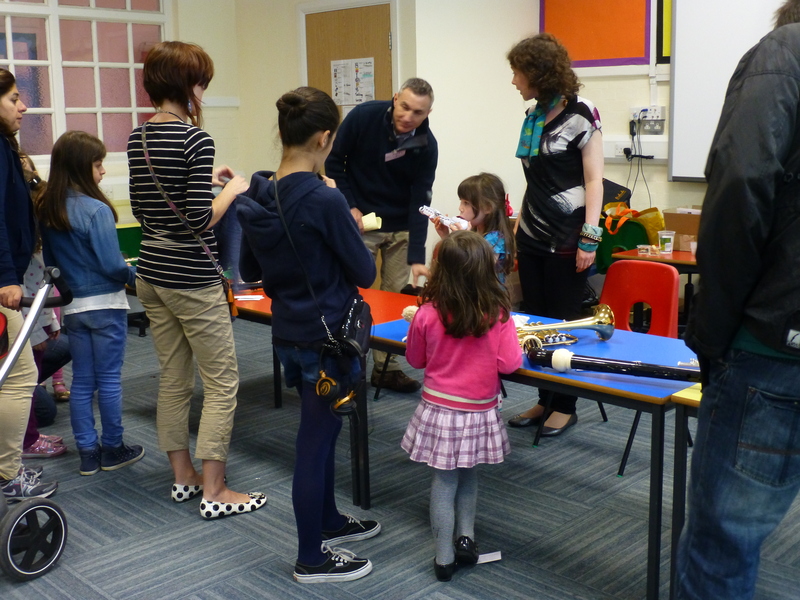 Between our own instrument stock and local music shop Gardonyi’s there are a huge selection of instruments for children to try out. You can drop in to classes and see ensembles rehearsing. It’s always really busy but great fun! 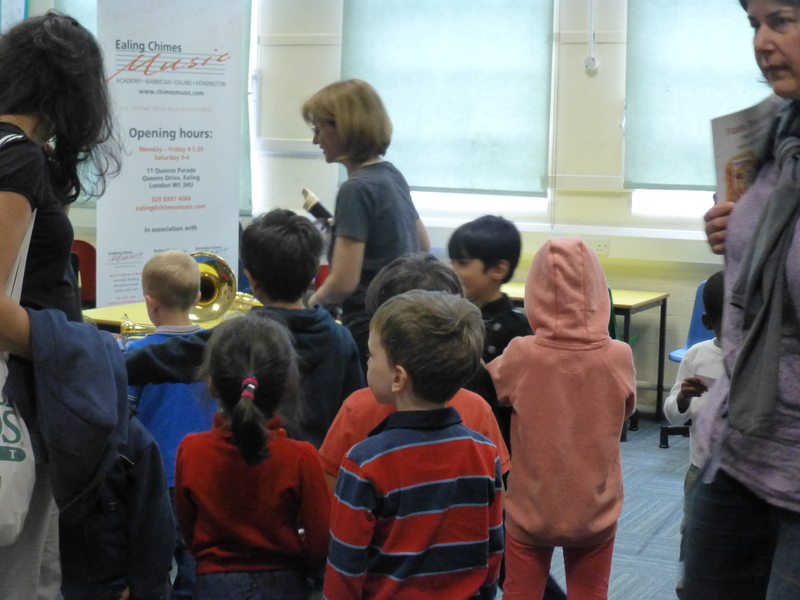 The QYMC Open Day is on May 16th from 10-12:30 at Little Ealing School, Weymouth Road, Ealing W5 4EA. 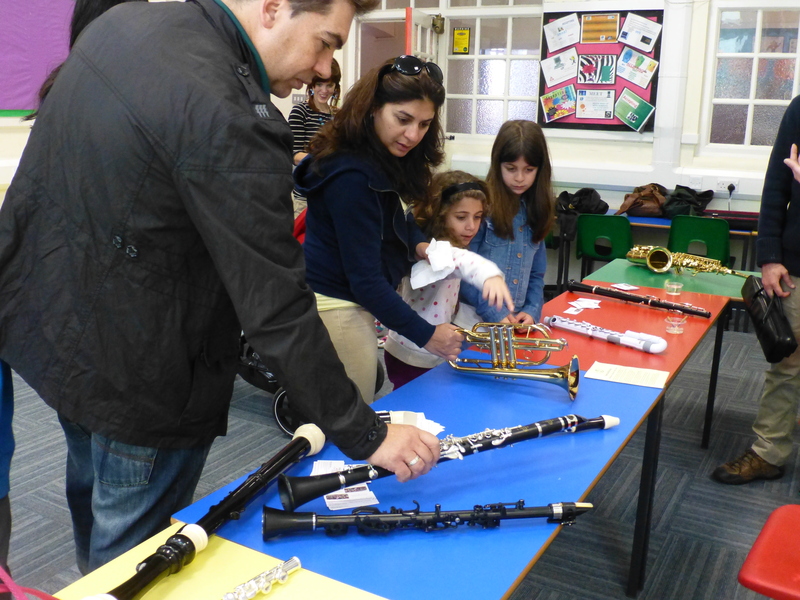 It’s a great opportunity to try out some instruments and see the club in action. 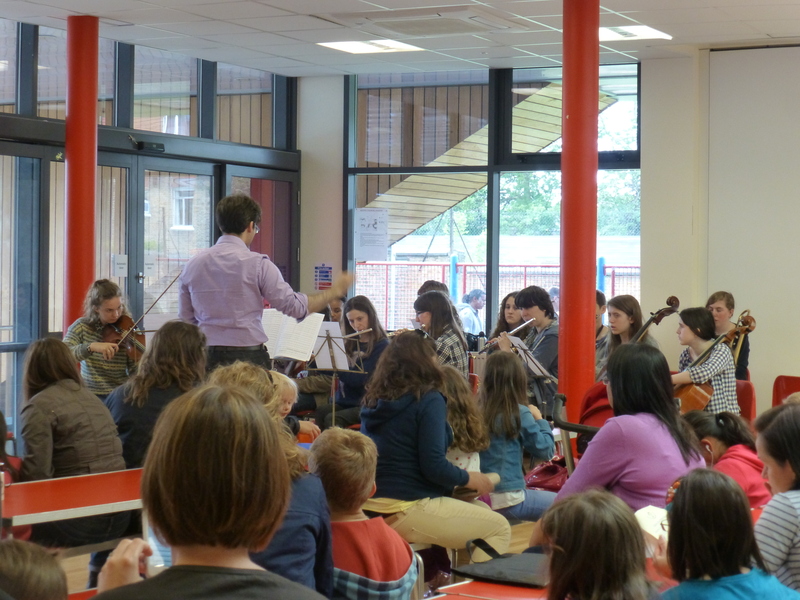 Pupils who already play instruments are very welcome to join our ensembles, singing groups, orchestra and music theory lessons. The Open Day is free! 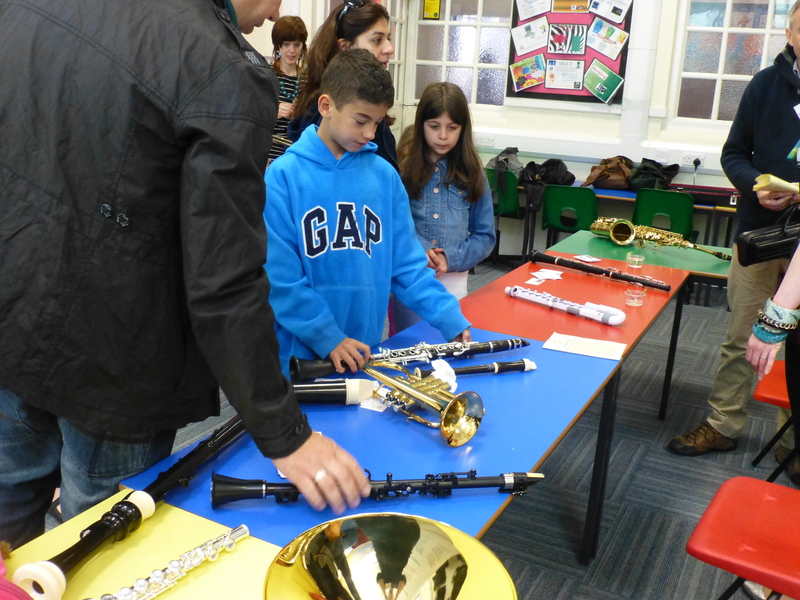 Check out the page on instruments to see what you can try at the Open Day, (although there’ll be even more at the open day!). This year the open day is for children from Year 1 upwards as classes for younger pupils are all full for September 2015.